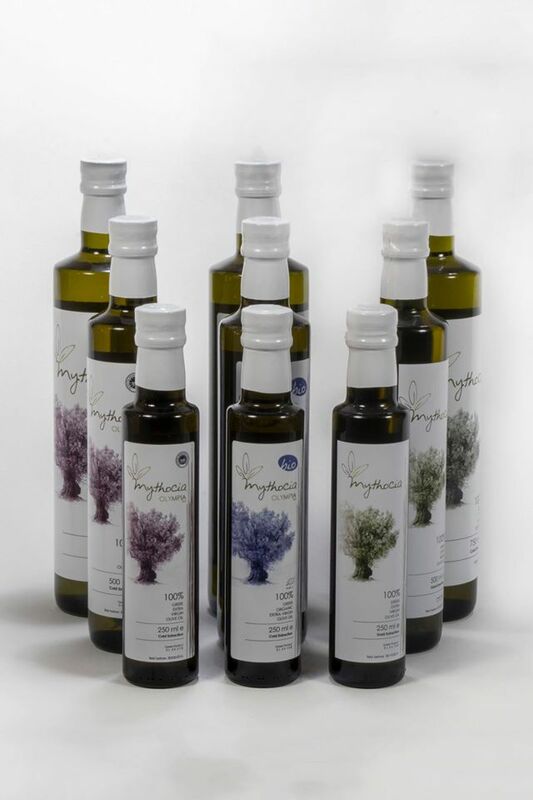 MYTHOCIA OLIVE OIL, Olive oil, Extra virgin organic olive oil, Extraction of olive oil, on EUROPAGES. 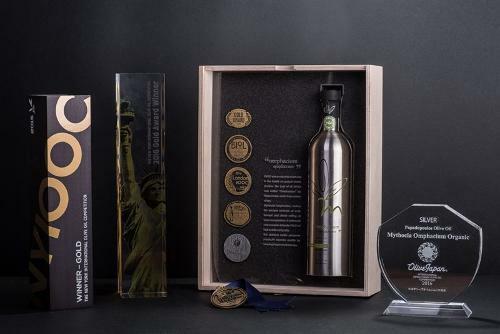 Papadopoulos Olive Oil started operating dynamically in the field of olive oil since 1989, when we created one of the most ultramodern oil mills in Greece. Through the continuous improvement of our facilities and expertise, our name has managed to become synonymous with quality and we have successfully cooperated with producers who have the same philosophy with us. 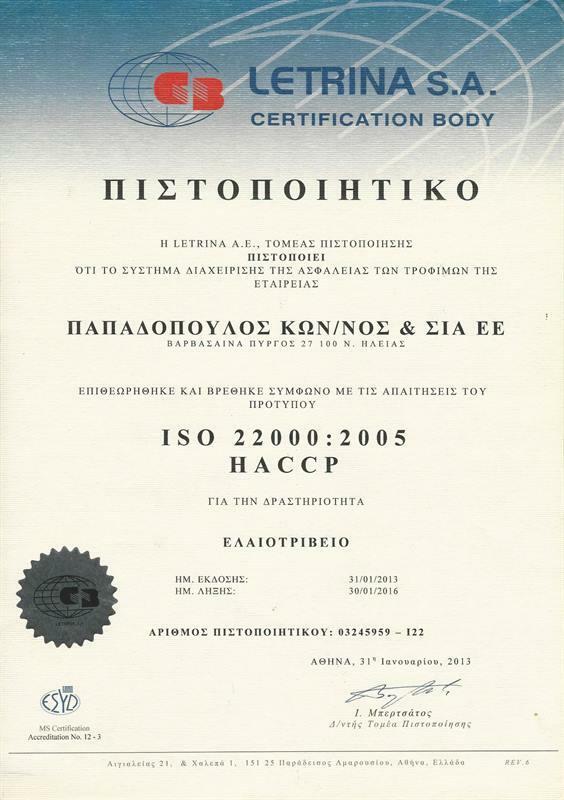 Our company has cooperated with a certified professional agronomist for his consultancy services, with a chemical laboratory accredited by the International Olive Oil Council and with accredited olive oil tasters and consultants for the continuous monitoring of the quality characteristics of the olive oil we produce. 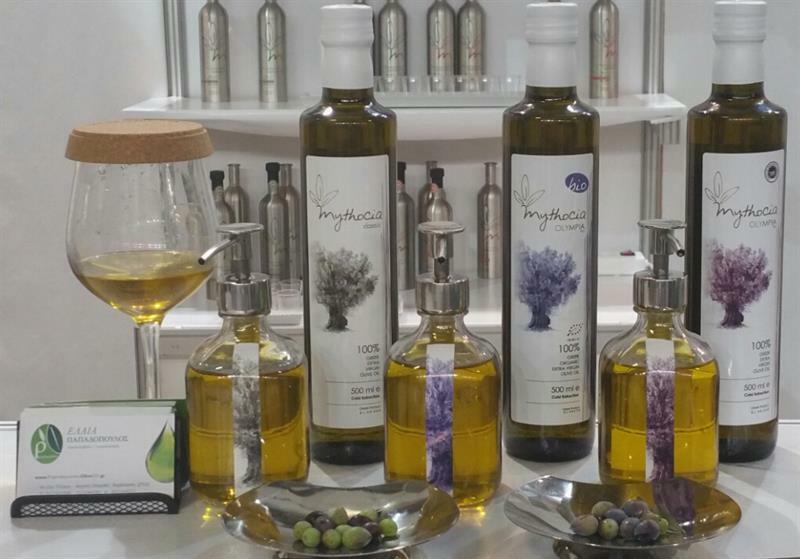 Our basic philosophy is the production and packaging of Premium and Extra Virgin Olive Oil by highlighting the particular flavor and aromatic characteristics of our region. Born in the Land of Ancient Olympia using only organic methods. 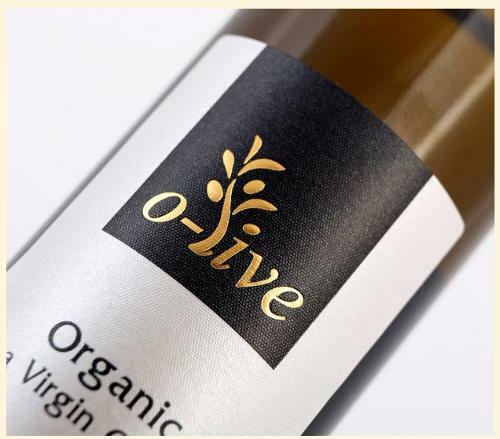 The olive fruits are transferred to our processing plant immediately after harvesting within 1 hour. 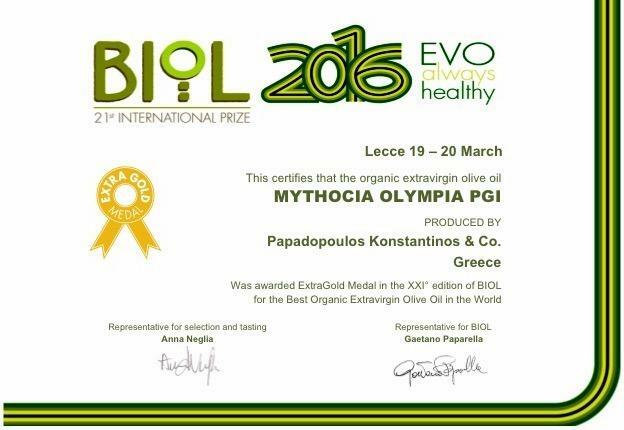 > Mythocia Olympia PGI the unique tastes of Kolireiki and Koroneiki varieties coming from the sacred land of Ancient Olympia. 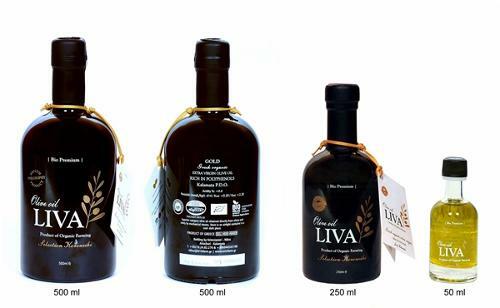 > Mythocia Classic” extra virgin olive oil from strictly selected groves of the region of Ilia. > Mythocia Omphacium Organic Offered in both Organic and Conventional versions. 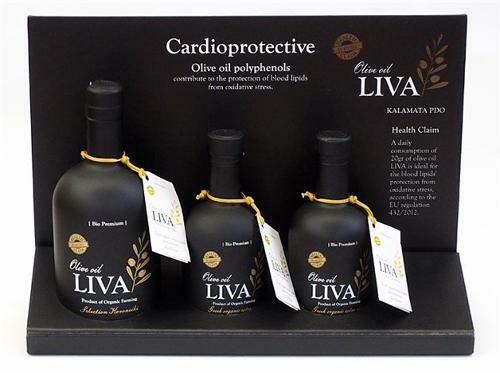 EXTRA VIRGIN OLIVE OIL http://www.papadopoulosoliveoil.com/en/p... Internationally awarded product has a fruity, medium bitter flavor offered in both Organic and Conventional versions.